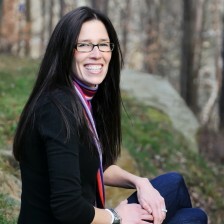 Alexis Dubief — Baby sleep author, passionate about parenting, writing, wordpress, and wine. I’m working on a book about kids and sleep. If you want to see what I’m talking about check out my blog on kids and sleep here. What else do you want to know?